The Result R147 Thinsulate Lined Gloves are manufactured with a 100% acrylic outer with a 100% polyester fully lined soft feel Tricot lining. 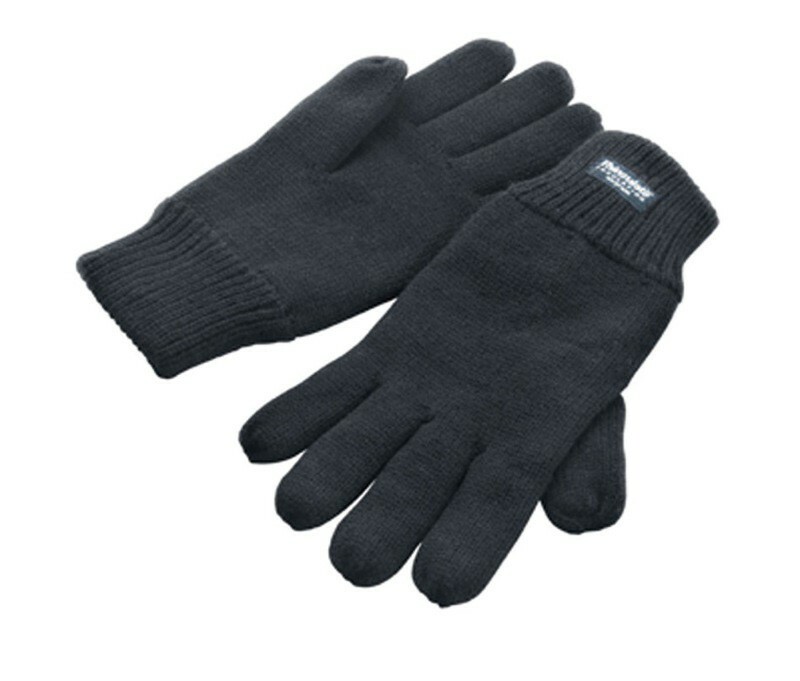 The gloves are insulated with 70gsm 3M Thinsulate insulation. 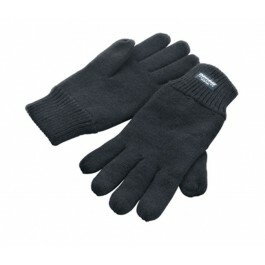 The gloves are ideal for sport, hiking, walking, travel, corporate and teamwear. Available in Black, Charcoal and Navy Blue. Available in Small/ Medium or Large/ X-Large sizes.